From Boston Massachusetts, introducing Amanda Matczynski - Boston User Group leader and #AwesomeAdmin Trailblazer. Hi Amanda, tell us something about yourself, which User Group you lead, and how many co-leaders in your group? I’ve been in the Salesforce ecosystem for 3 years now. And just took over as a co-leader of the Boston User Group last summer. I lead together with one other member of the community, David Pier. I see you have a gold trailblazer hoodie, do you want to share a bit about that? 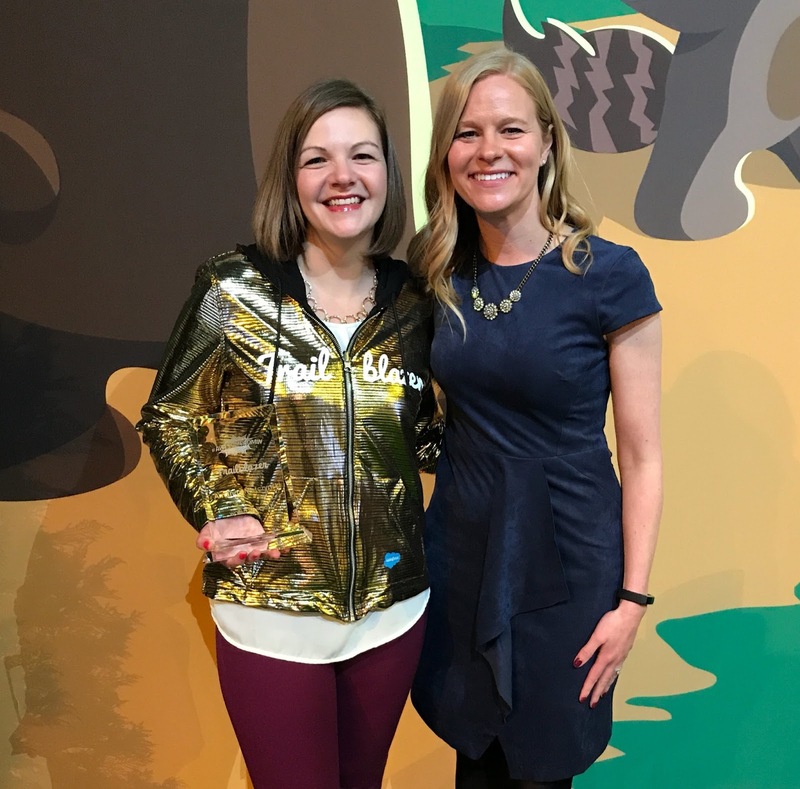 I was awarded the #AwesomeAdmin Trailblazer award at Salesforce World Tour in Boston. It was an awesome experience, and I am loving #LifeWithGoldie. How do you become User Group leader? are you the group founder? and what make you interested in accepting the role as user group leader? I am not the group founder. The Boston UG has been around for quite a while, and has had a significant presence in the UG community. When approached to take over last year, I was excited to start planning events and engaging the Boston community. We have such a large community, and I was excited by the challenge to try and provide useful, engaging content to the community. How often your User Group meetup? I’m not actually sure, but I know it’s been many years. 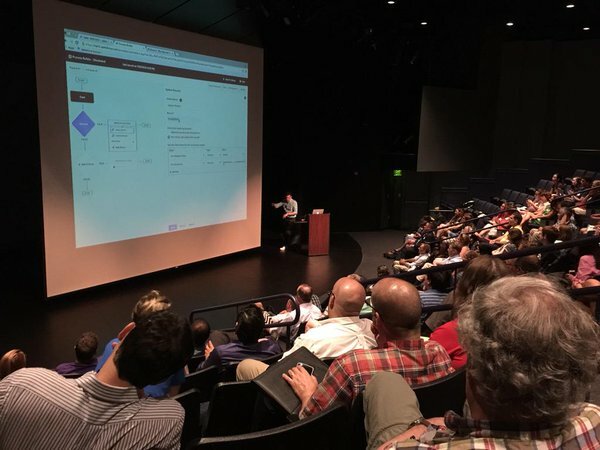 How big is your user group member, and the average number of members attend for the meetup? We have over 2,500 members in the community, but we usually have 75-100 attendees. What have you learned as a User Group leader? I am constantly learning from our community. The knowledge of our member is incredibly vast, and I love seeing new ideas presented at each meeting. I have met so many incredible people through the User Group. I love getting to meet new folks and either sharing knowledge with them or getting them connected to the right person for the job! What do the challenges become User Group leader and how to overcome it? Finding space in Boston proper is generally our biggest issue. 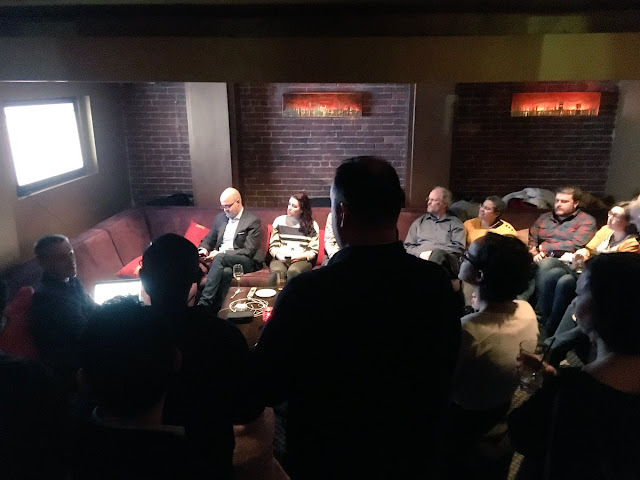 We’ve tried out a variety of spaces in the last few years, and want to continue to focus on meeting in the Boston area where folks have access to public transport if necessary. We do have an awesome MVP group here in Boston! Some familiar faces there for sure. Even in a city where tech is pretty big, we still have a good variety of companies represented at the User Group which I think is exciting! I’d love to be able to grow our attendance back up to what it used to be. We have an incredible group of folks who come regularly, and we frequently have some new faces. But I’d love to engage some others in the community. Imposter syndrome is a real thing. And man has I been there. But when others see potential in you, hold onto that insight and remember that you have worked hard for and deserve the recognition you’re receiving. Own it and remember that our Salesforce Ohana is incredibly supportive and encouraging! Embrace it! 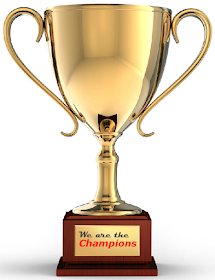 Simplysfdc comment: You are really doing well for community and congrats for the Golden hoodie, you deserved it! Thanks for sharing about Boston User Group, it is a famous city, also a big name for the universities!